Many of our guests make the most of our close proximity to the coast and head for day trips to Lytham St Annes and Blackpool. It’s a beautiful stretch of coastline just waiting to be explored. 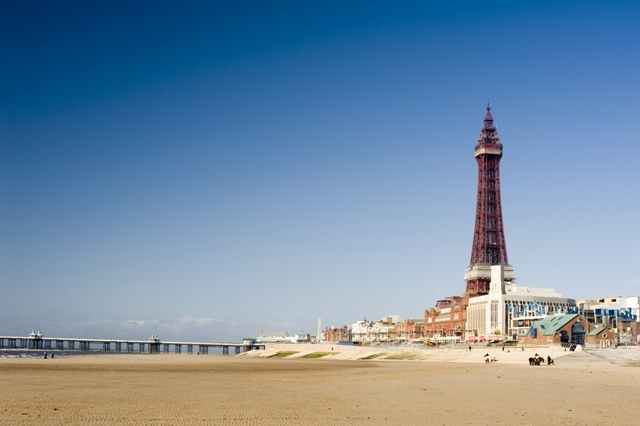 Blackpool remains a traditional seaside family favourite with its world famous attractions and long sandy beaches, which this week, retained its prestigious Blue Flag award for the third year running. The only beach in the North West to receive the award. The accolade is awarded by Keep Britain Tidy and recognises water quality, facilities, safety and environmental management. Also on the horizon for the resort is the UK’s first double launch roller coaster, which opens at Blackpool Pleasure Beach later this month. ICON , which has cost the park £16.25m is the largest ever single investment at the park. It will twist and turn at speeds of up to 80 km/h. ICON opens 25th May and will be a fantastic addition to one of the most famous theme parks in the world. Festival fever hits the Fylde Coast this summer! From the 6th – 8th July, Blackpool Festival comes to Blackpool Tower Festival Headland. 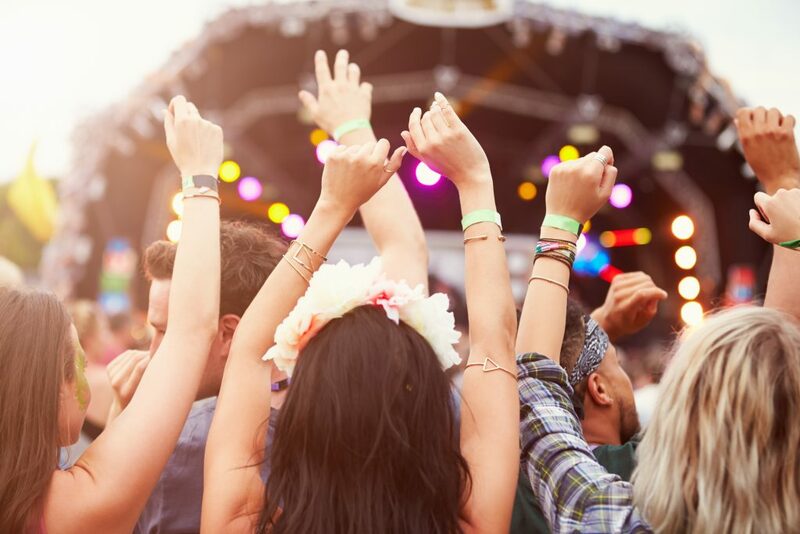 Great for the whole family, this fun-filled family festival is full of amazing music stars, specials guests and an unforgettable party atmosphere. As part of the Blackpool Festival, a huge Party on the Prom family event is taking place on Sunday 8th July with a host of interactive games, activities, character meet and greets, tribute bands and workshops. Don’t miss out on this incredible weekend of events. Learn more and get your tickets here. From the 18th – 22nd July don’t miss the amazing Lytham Festival . Held every year on the beautiful leafy Lytham Green, this year’s line-up includes George Ezra , Nile Rodgers and Steps. It’s an unmissable few days of live music, entertainment and arts. There’s so many wonderful events to enjoy across the Fylde this summer! St Annes International Kite Festival returns 1st September for two days of spectacular kite flying. A great family event with bouncy castles, donkey rides, live music and so much more!